It has been more than 5 years since 4G LTE was officially rolled out in Malaysia. Today, there are six 4G LTE operators in the country and the cost of data is so much more affordable than before. 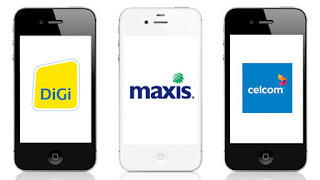 The mobile operators are – Maxis, Celcom Axiata, DiGi, Webe, U Mobile and Yes. 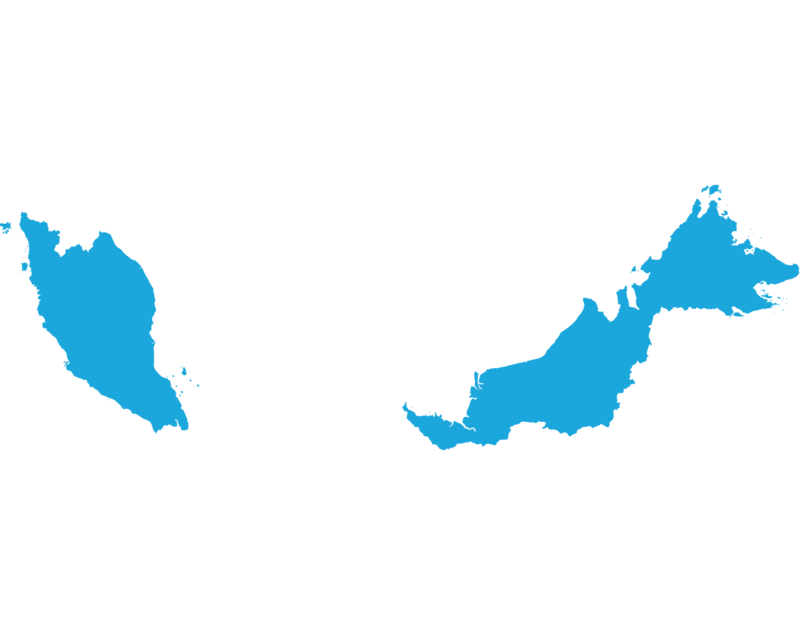 In May 2017 Celcom Axiata carried out what is claimed to be Malaysia’s first 5G trial. The test was also said to have demonstrated futuristic 5G use cases, such as robotic control, connected environment, virtual reality, Internet of Things (IoT) applications and 4K video streaming. Although 4G technology is available 74.88% of the time to Malaysians, its speed leaves much to be desired. According to a report by OpenSignal, a company that specialises in wireless coverage mapping, the 4G speed in the country is only 14.83Mbps. 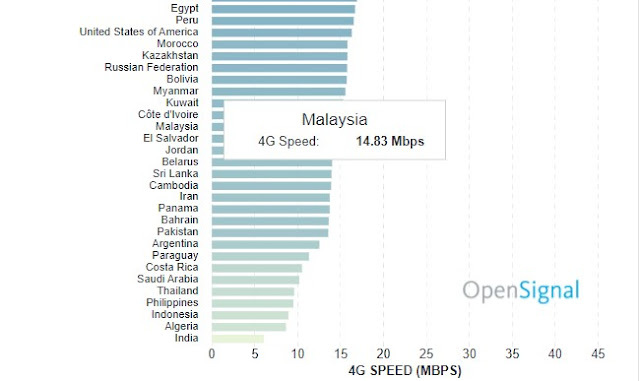 With that, OpenSignal ranks Malaysia as one of the lowest 20 countries in the list which was led by Singapore at 44.31 Mbps while India being ranked last due its 6.07 Mbps download speed. However, LTE availability in Malaysia was more promising. The report pointed out that the LTE connectivity in the country can be accessed 74.88% of the time throughout Q4 2017. While it is better than Algeria which occupy the bottom of the list due its 40.94% rating, Malaysia is nowhere near South Korea whereby users were able to achieve LTE connection 97.49% of the time. According Open Signal test results regarding the highest 4G/3G download speeds and the lowest latency for both 4G and 3G among operators: Maxis comes out on top overall. Coming in at second place is Yes. When it comes to 4G, Yes records an incredibly high 93.18% availability followed by Maxis at 80.45%. OpenSignal notes that 4G availability isn’t a representation of geographic or population coverage, but rather how often its users are connected to a 4G network. It is worth mentioning that Yes itself runs on a pure 4G network so if it goes out of coverage, there’s no 3G or 2G network to fall back on. Yes also records the highest overall average download speed of 19.03Mbps and it isn’t surprising since its users are connected only on 4G, while other telcos have samples measured on 3G. If we look at the rest, Celcom (16.15Mbps) takes 3rd place followed by Digi (11.77Mbps) on 4th and U Mobile (7.2Mbps) at 5th place for 4G downloads. Webe (or now known as UniFi) is ranked the lowest at 6.76Mbps. When it comes to 3G, 2nd place goes to Celcom (2.9Mbps) followed by U Mobile (2.78Mbps) and Digi (2.58Mbps). You can read the full OpenSignal report here.